Turmeric is an amazing spice, often known for its warming flavor in curries and its anti-inflammatory properties. However, turmeric isn’t just for curries anymore! 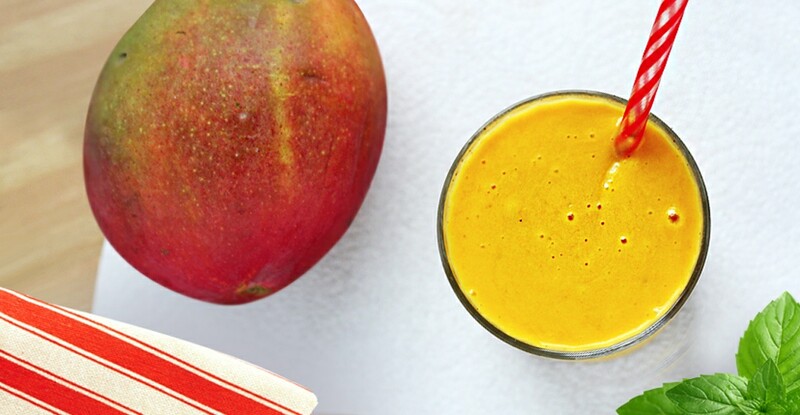 This smoothie is spicy, sweet, and a great way to get more nutrients into your diet. Note: For even more nutritional benefits, Natural Calm (any flavor of choice) can also be added to this smoothie. Blend ingredients until smooth. Enjoy immediately.